WHEN YOU GIVE YOUR KID $3 FOR THE PHOTO BOOTH. - ProudMummy.com the Web's Community for Mums. 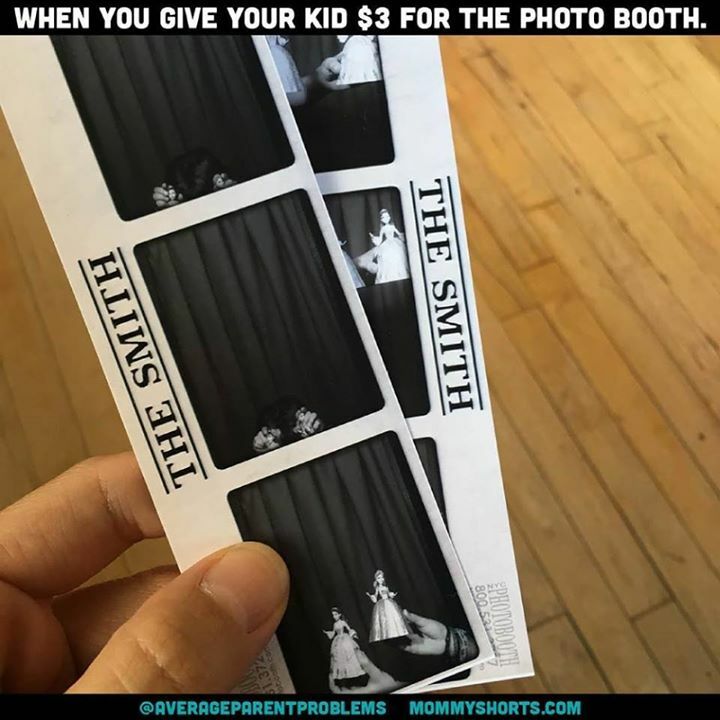 Home » Memes » OMG » WHEN YOU GIVE YOUR KID $3 FOR THE PHOTO BOOTH. WHEN YOU GIVE YOUR KID $3 FOR THE PHOTO BOOTH.